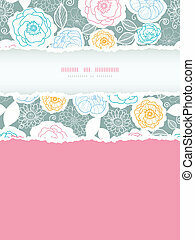 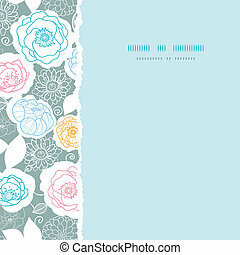 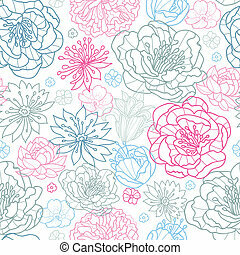 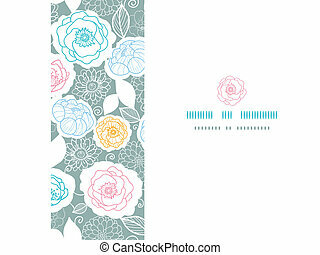 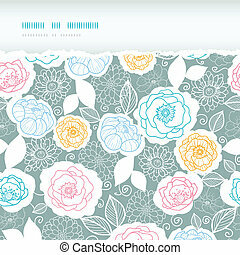 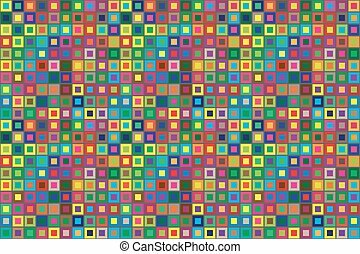 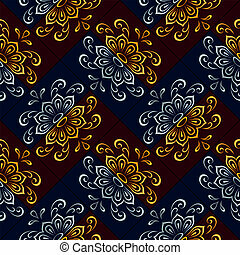 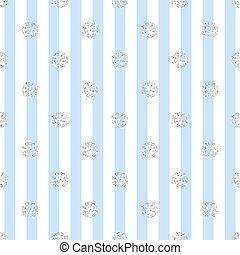 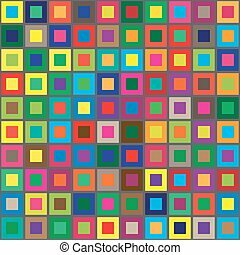 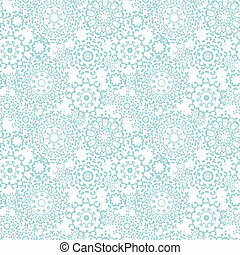 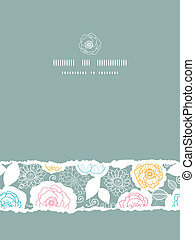 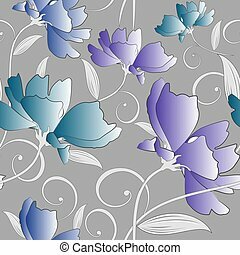 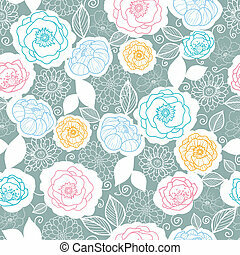 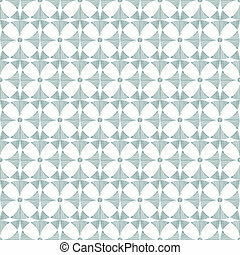 Silver and colors florals frame seamless pattern background. 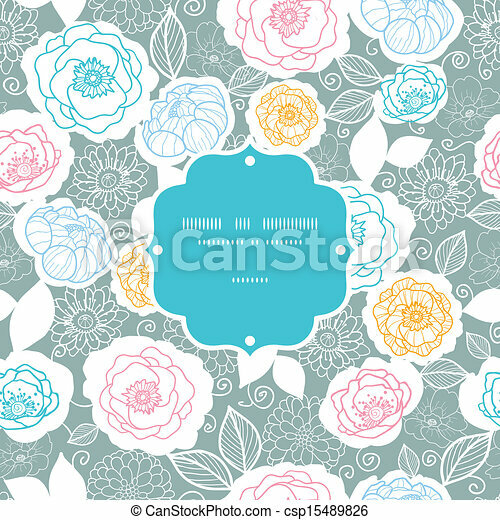 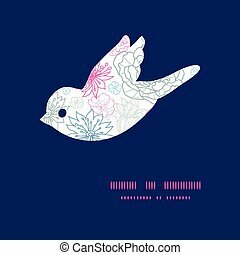 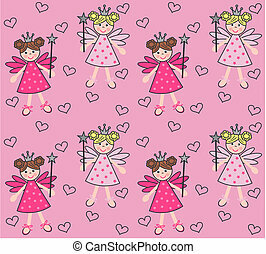 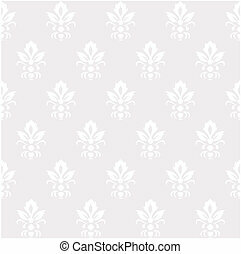 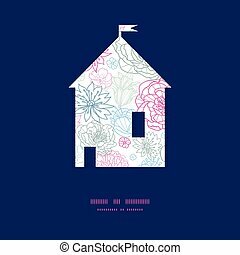 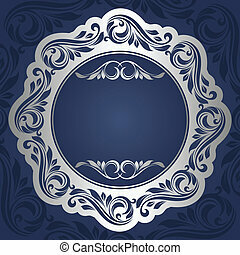 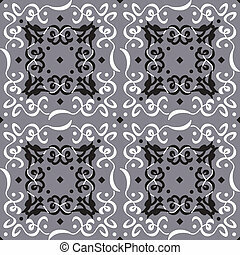 Vector silver and colors florals frame seamless pattern background. 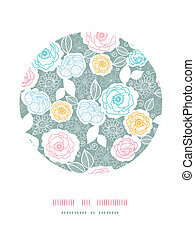 Floral rounded frame. 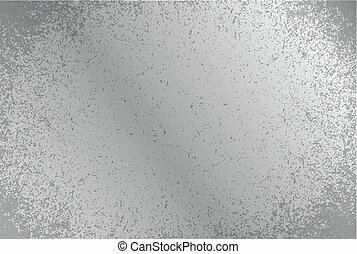 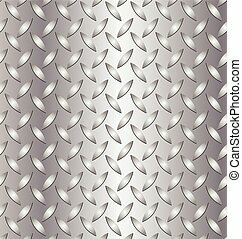 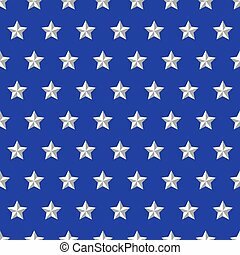 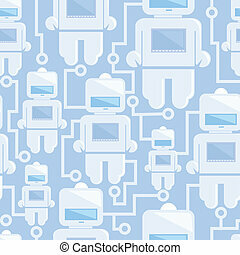 Silver background. 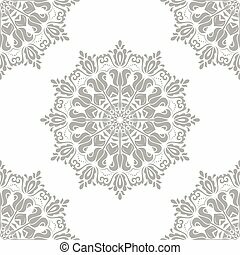 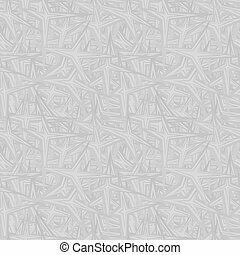 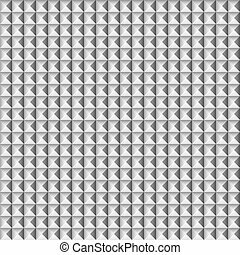 A refined, abstract, and intricate black and white seamless vector pattern, isolated on a silver background, great as a decoration or as a seamless texture.